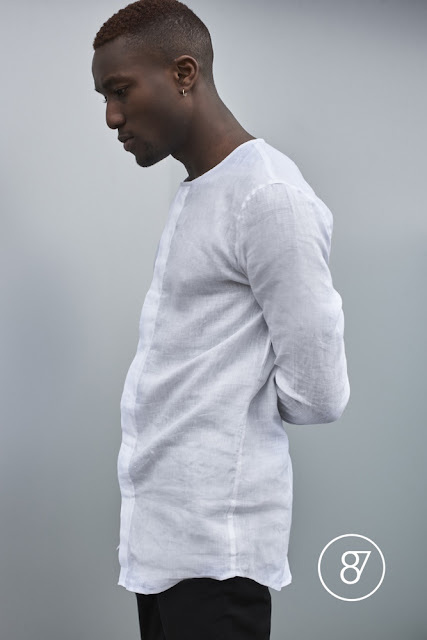 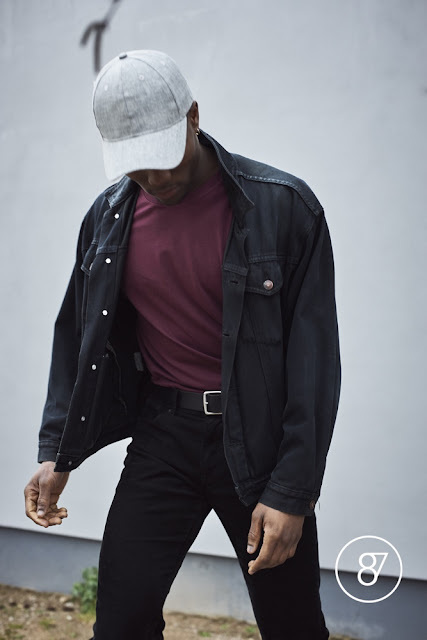 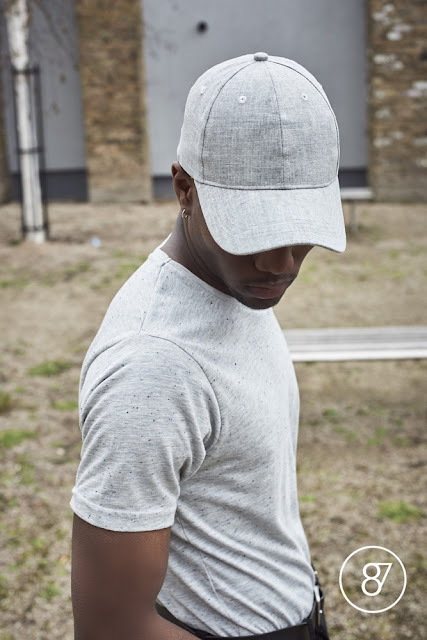 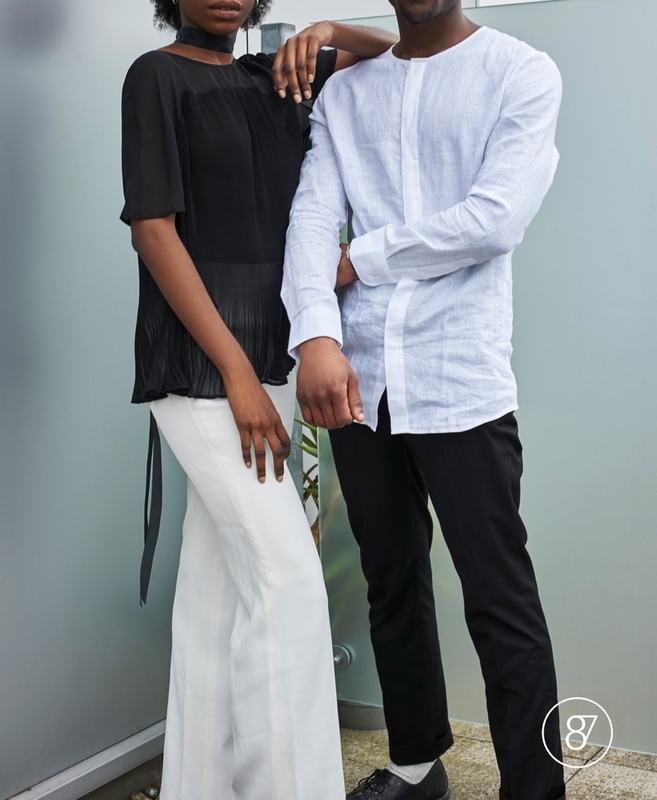 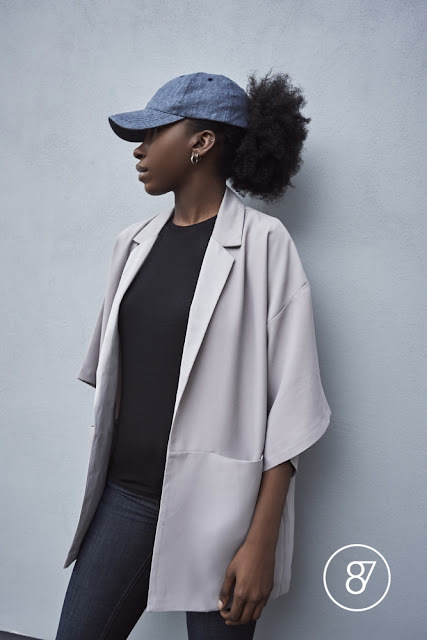 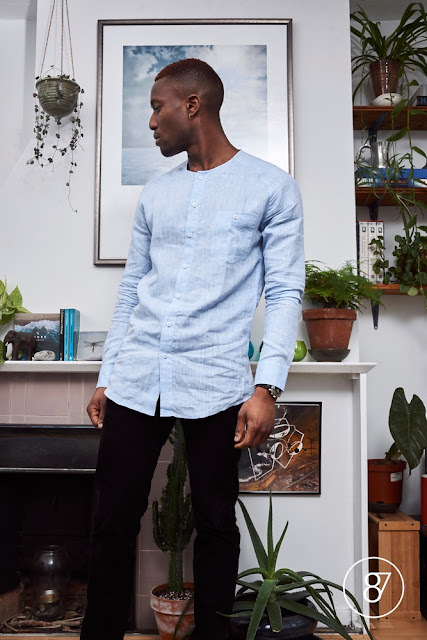 Nigerian new label, 87Origins is an online fashion & lifestyle brand. 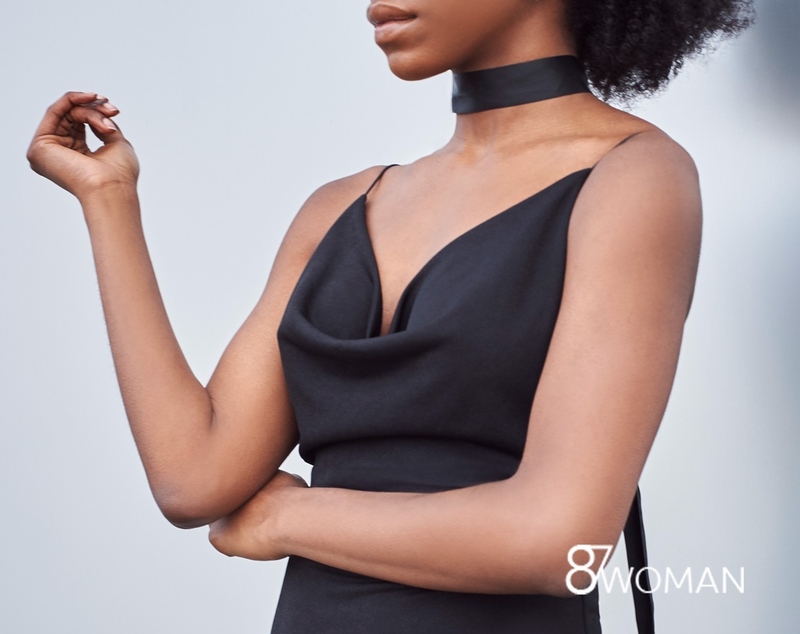 The Lagos, Nigeria based brand was established in 2016 with a very simple goal; ‘We want to make modern & sophisticated garments accessible to everyone who enjoys wearing stunning clothes as much as we love creating them’. 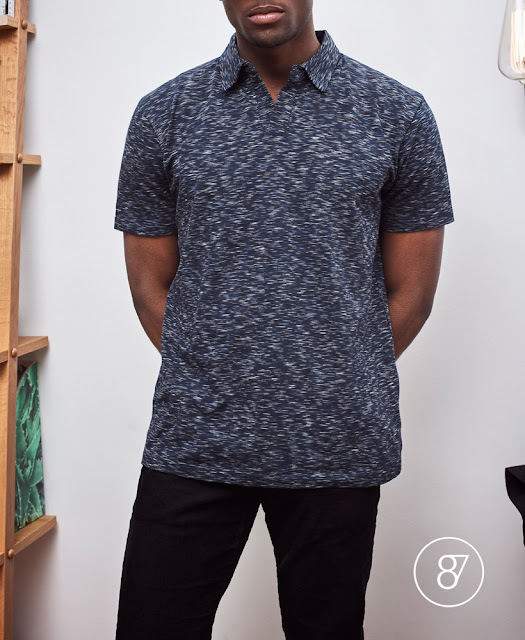 We want to put the excitement back into your wardrobe, we care about what we do, but always strive to do better. 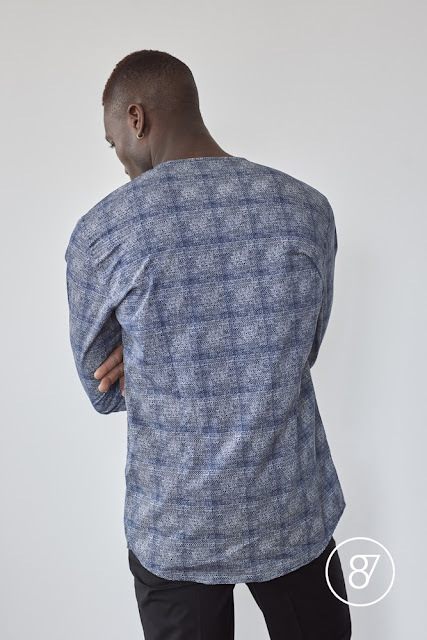 Our products are detail driven wardrobe stables that will make getting dressed an effortless process.